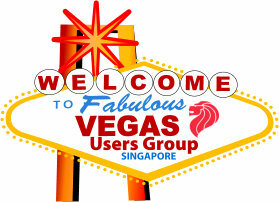 The Next phase for multimedia solutions and web designs. Catalyst Edit focuses on 4K and Sony RAW video editing so you can focus on your creativity. You've dreamed it. You've shot it. Now cut it. 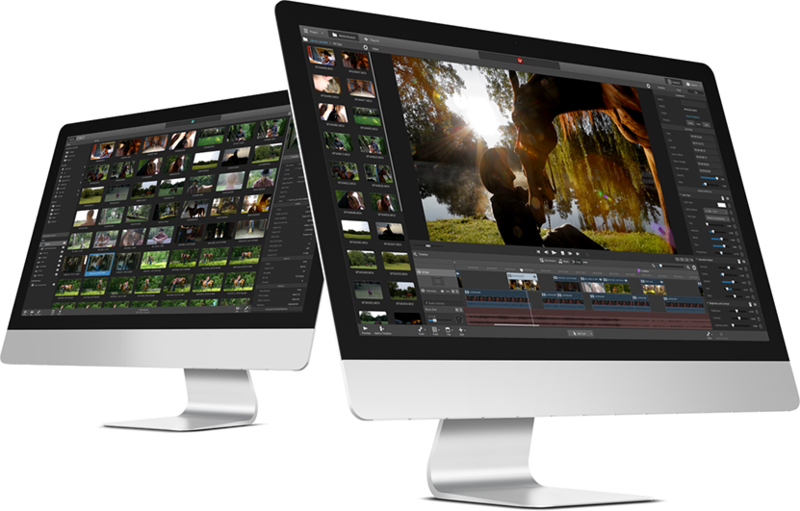 The Catalyst Production Suite fuses powerful media preparation and fast, focused video editing to provide the backbone for your video productions. Catalyst Prepare paves your path from camera to post with robust organizational tools, precise first-pass color correction and monitoring, extensive metadata support, and more. 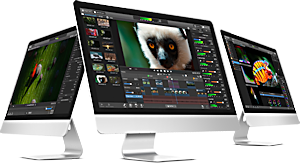 Catalyst Edit provides a lean, focused video editing environment that makes your cutting process fast and fluent. With support for 4K, Sony RAW, and HD media, the Catalyst Production Suite gives you the power to make the most of your camera's high dynamic range and wide color gamut as well as the stunning resolution of 4K from beginning to end. Sound Forge™ Pro 11 and SpectraLayers™ Pro 3 are the most advanced waveform and spectral editing applications available today.